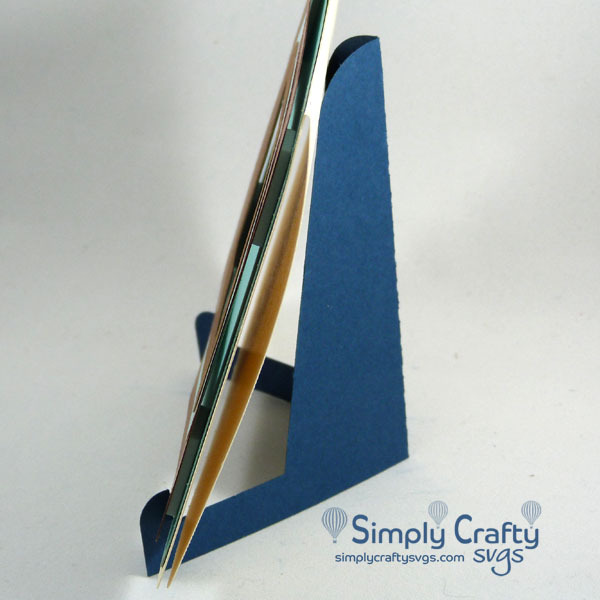 Easel stand to display card. 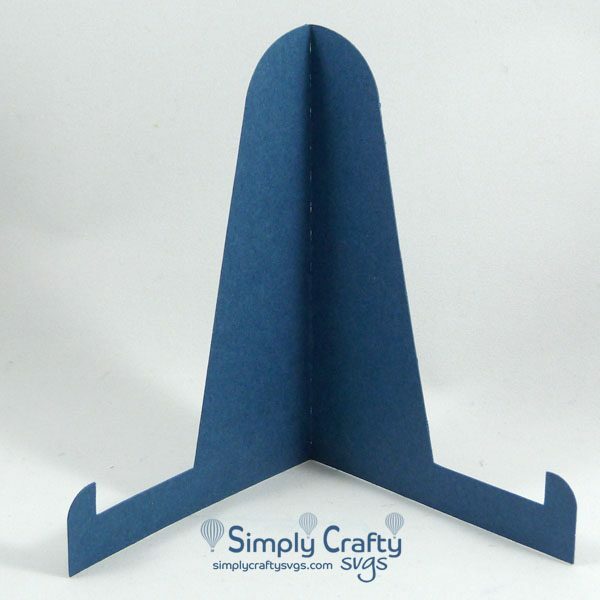 Get this FREE Card Display Easel SVG File to quickly create an easel to display your handmade cards. This is great to use when sharing a photo of your handmade creation on social media, like Facebook and Instagram. There is no assembly really, as you just cut and fold on the scoreline to use immediately. Just make sure you use a heavier cardstock.